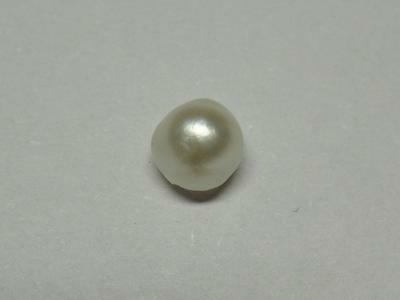 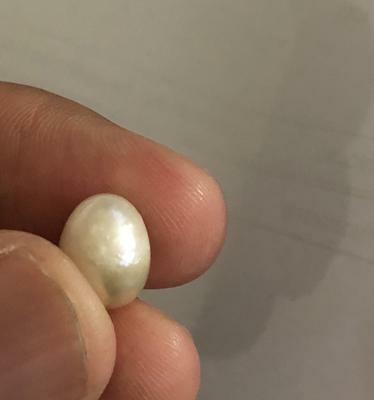 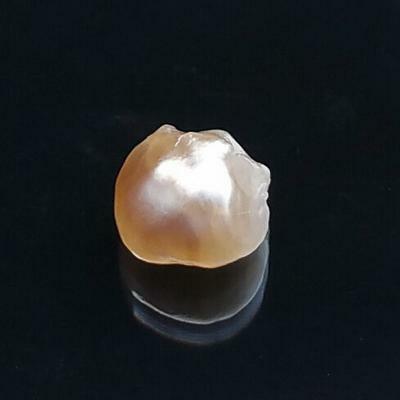 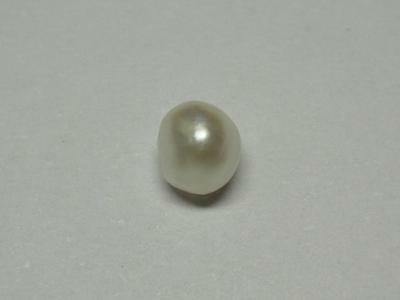 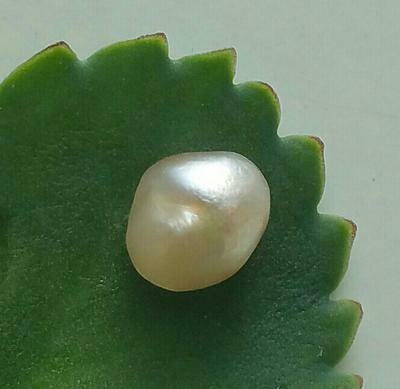 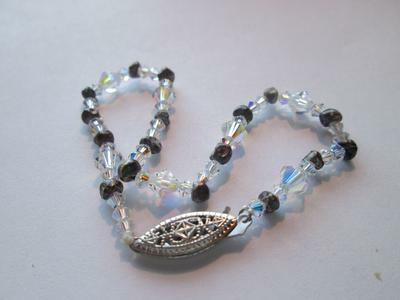 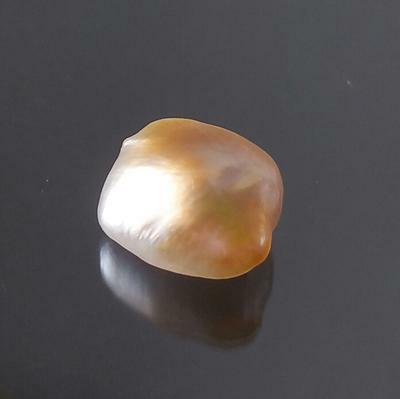 More saltwater natural pearls for sale here. 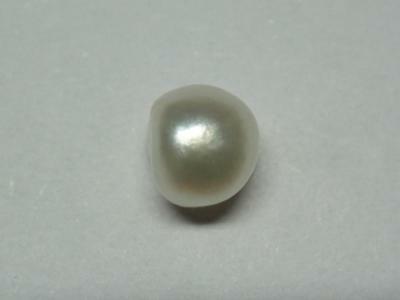 These saltwater pearls have sold. 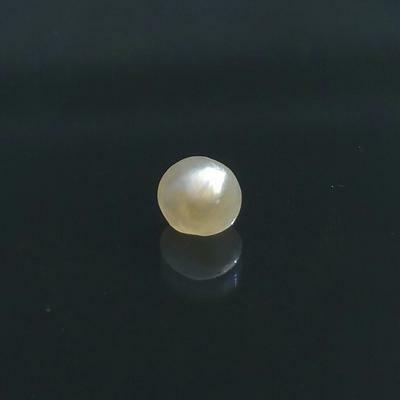 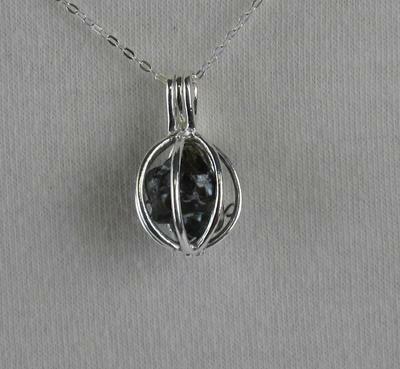 More saltwater pearls are listed under other categories!